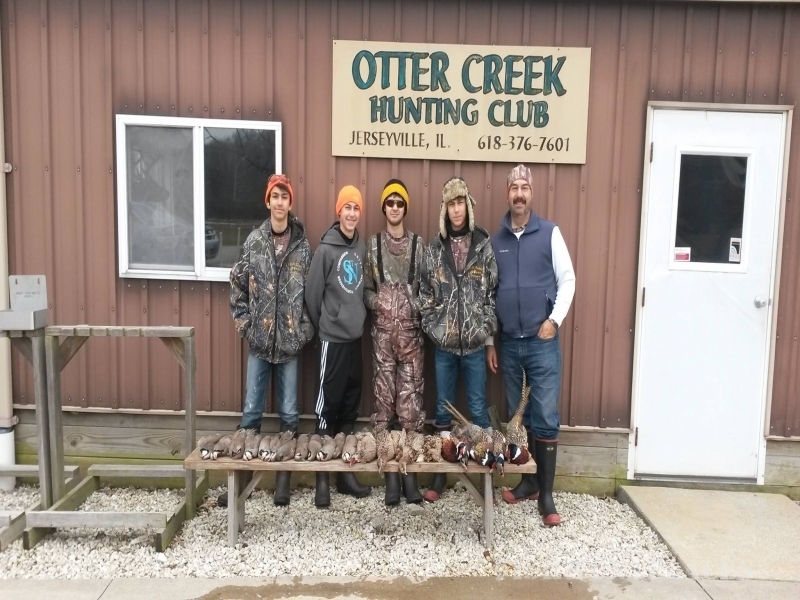 Otter Creek Hunting Club located outside of Jerseyville, Illinois has been in operation since 1991 offering secluded acreage with an excellent opportunity for corporate entertainment, family fun, and a place to get away to enjoy the great outdoors. Otter Creek is open to the public seven days a week by appointment located approximately 50 miles from St. Louis, Missouri. 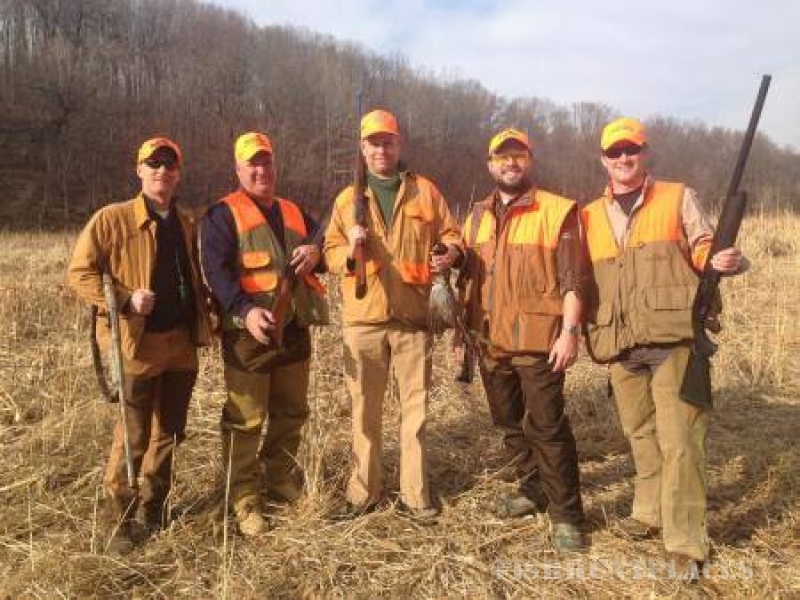 Memberships are available and incentives for groups and packaged outings are also offered.